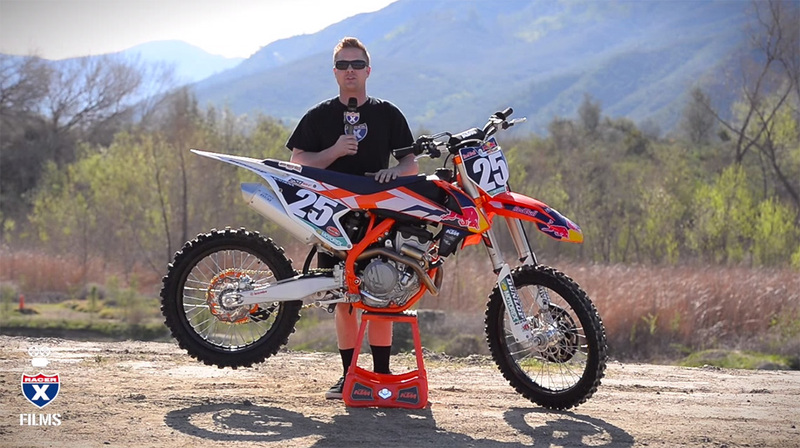 KTM Factory Edition 250SX-F. Racer X Films. 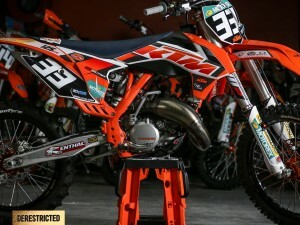 KTM’s new game-changing Factory Edition models made their way into RacerX’s hands. 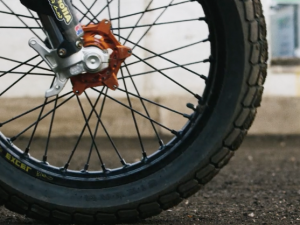 Ping and Simon Cudby documented the experience in sunny southern California.